"Fifthteen Memories" is the fourth label compilation of CYAN and represents the musical style and evolution of the label over the last years. Electronic music which commemorates about musicians who kept in memory about the labels musical progression. 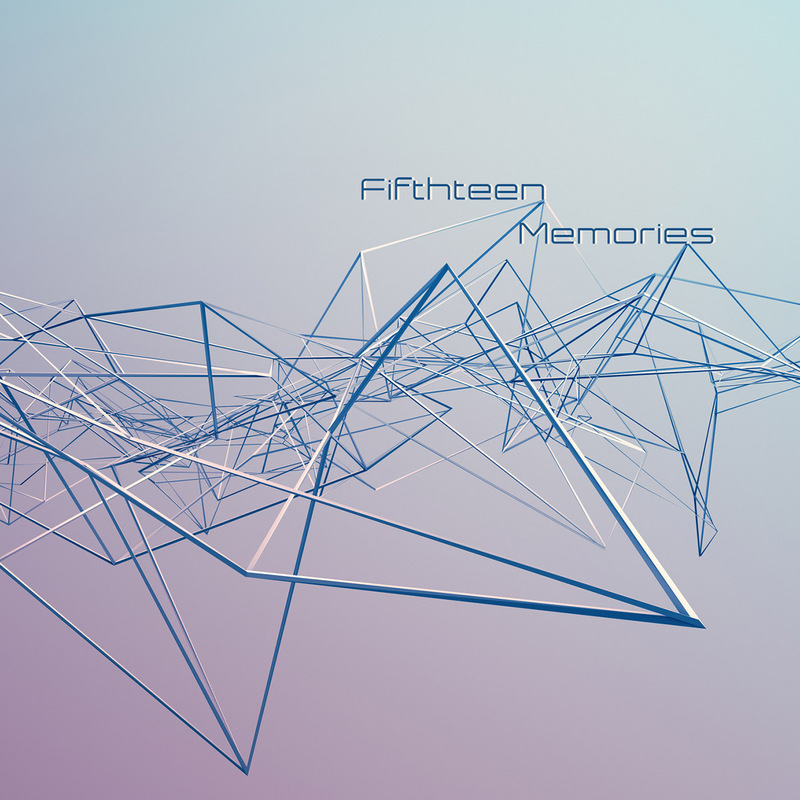 Memories from the past and an outlook into the future, wrapped into soulful music in genres like Dubtechno, Downtempo, Jazz, Electronic and Ambient. At CYAN, we now celebrate 7 years of providing electronic music, and so this compilation is dedicated to our artists, supporters, followers and music lovers.